Hong Kong is well placed to be the regional HQ, according to de Montvalon. Hong Kongâ€™s strengths lie in its mature business infrastructure, and its location as the logistics hub of Asia. It is already the Groupâ€™s main commissioning centre in Asia, and from here Beneteau can easily move yachts, spare parts, and even personnel around the region. 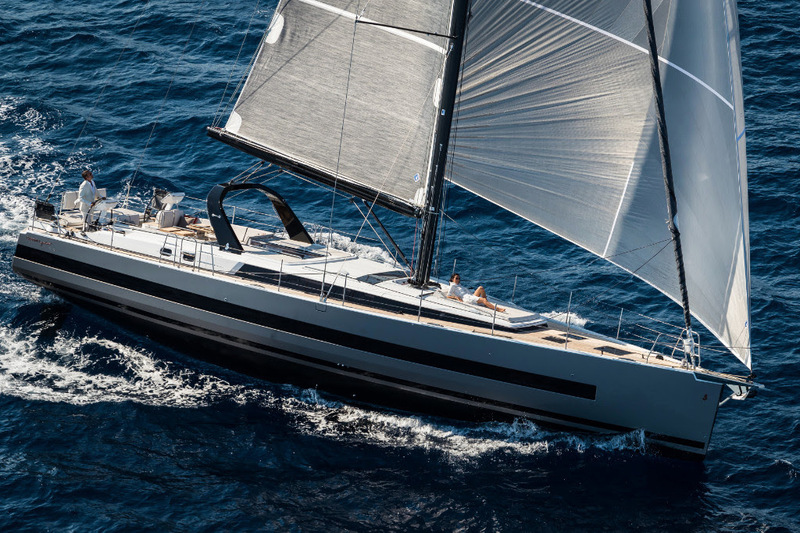 The Pacific, a growth area for Beneteau, is within easy reach of Hong Kong too. 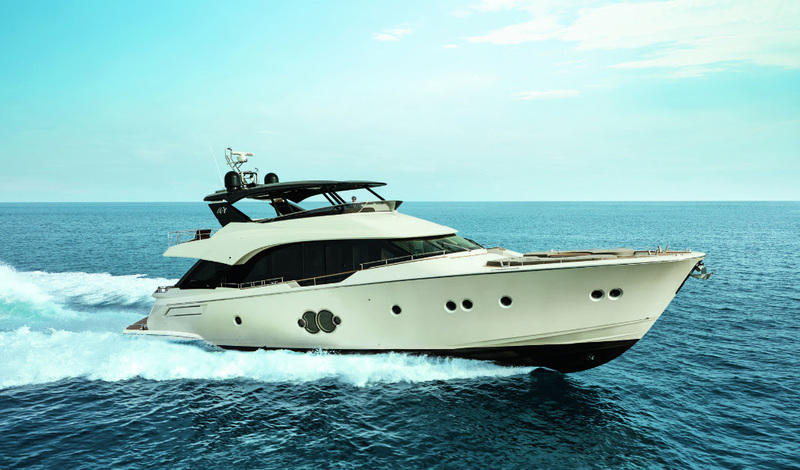 Beneteauâ€™s presence in the region is not new, having opened an office in Shanghai in 2005.Â Now the network of over 30 dealers representing Beneteau, Lagoon, CNB, Monte Carlo Yachts, Four Winns and Scarab will be expanding their important role in the Asia-Pacific. Beneteau is very serious about being â€œclose" to their dealers and customers, and the regional HQ was established to ensure that Beneteau dealers are properly set up to service their clients. That includes knowledge, training - in both Chinese and English â€“ and management of the distribution network. 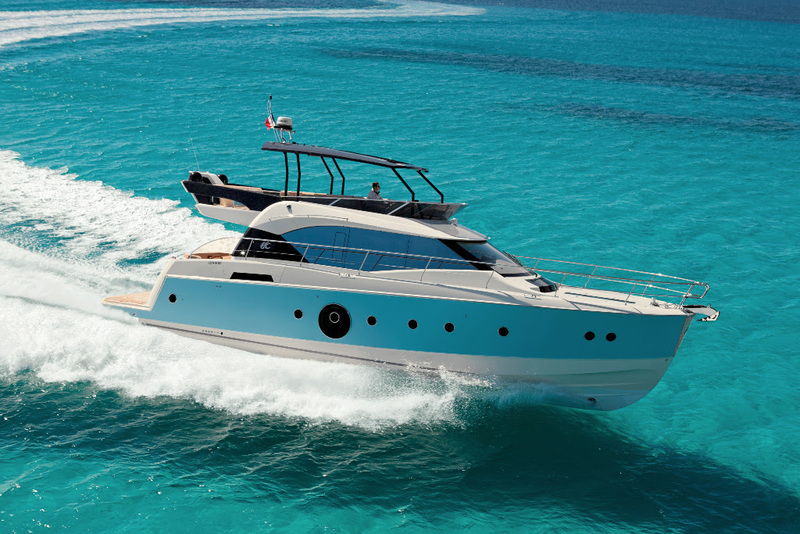 When it comes to customer engagement, Beneteau is also a regional leader, running events organised specifically for the owners across the region and service training courses for their dealers, as well as technical days that let owners and the press have a look and see "what's under the hood". 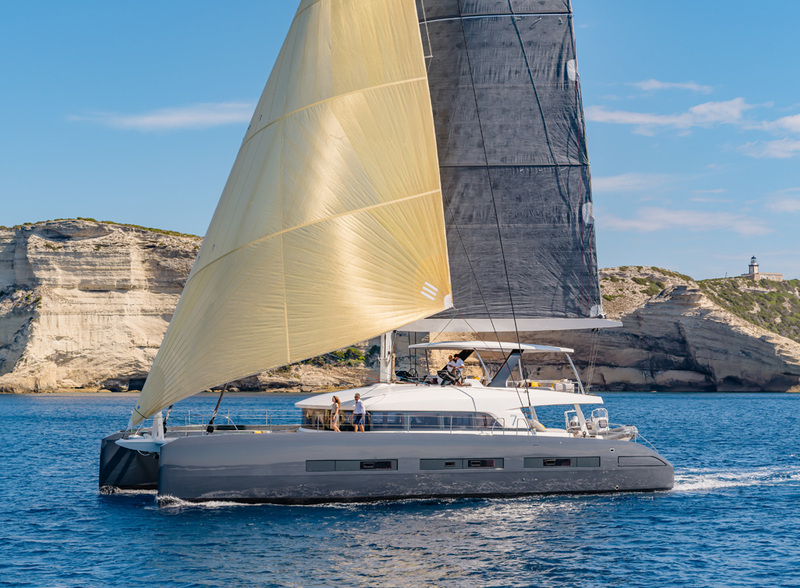 Beneteau is also keen to grow the sport of sailing in the Asian region, and is the title sponsor of the Aberdeen Boat Club's famous Four Peaks Race in Hong Kong. A fleet of 30 Beneteau 40.7 racing yachts was instrumental in the establishment of the largest keelboat event in mainland China, the China Cup International Regatta. On the luxury motoryacht side, the recent arrival of the first Monte Carlo Yachts 80 in Hong Kong was marked in immense style by a champagne reception held at the Aberdeen Marina Club. The Beneteau and Lagoon Ownersâ€™ Rendezvous in 2016 were also very popular, and the 2017 editions are in the planning stages right now.